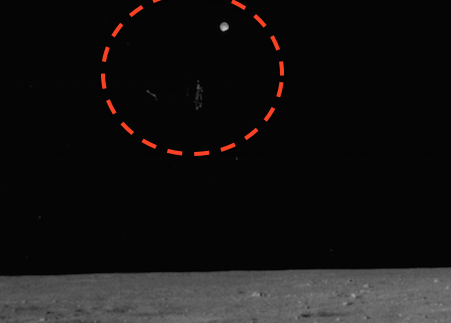 UFO SIGHTINGS DAILY: Alien Paparazzi UFOs Watch Apollo 11 Moon Walk In NASA Photos, April 2016, Video, UFO Sighting News. 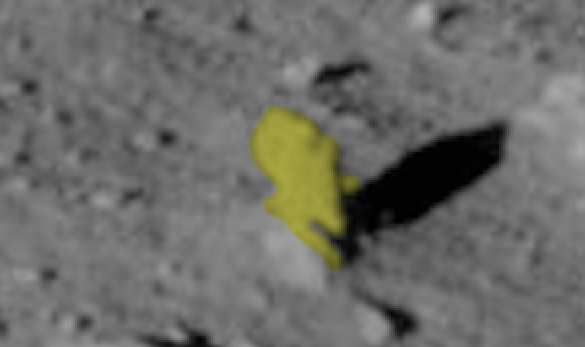 Alien Paparazzi UFOs Watch Apollo 11 Moon Walk In NASA Photos, April 2016, Video, UFO Sighting News. 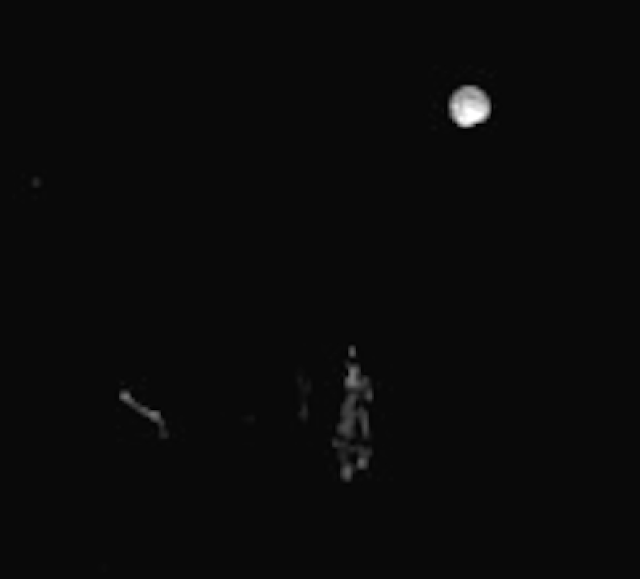 This extraordinary photo was found by Streetcap1 of Youtube and shows not one, but several UFOs observing the Apollo 11 mission...the first walk on the moon. There is a lot of UFOs there and the round one is a disk on its side...like a wheel. Wow, this is just amazing...alien paparazzi watching the first humans walk on the moon. Oh, and before I forget, I did find a human-like bust...and it was casting a shadow which is proof that its standing up like a normal statue of a bust. 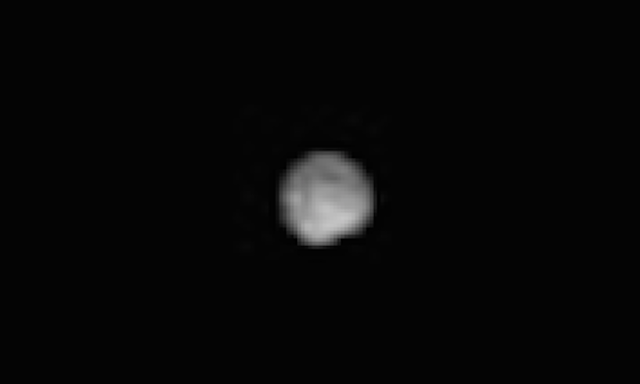 You can make out the nose, elongated back of head, forehead, neck and shoulders...and just a smidgen of its chest. 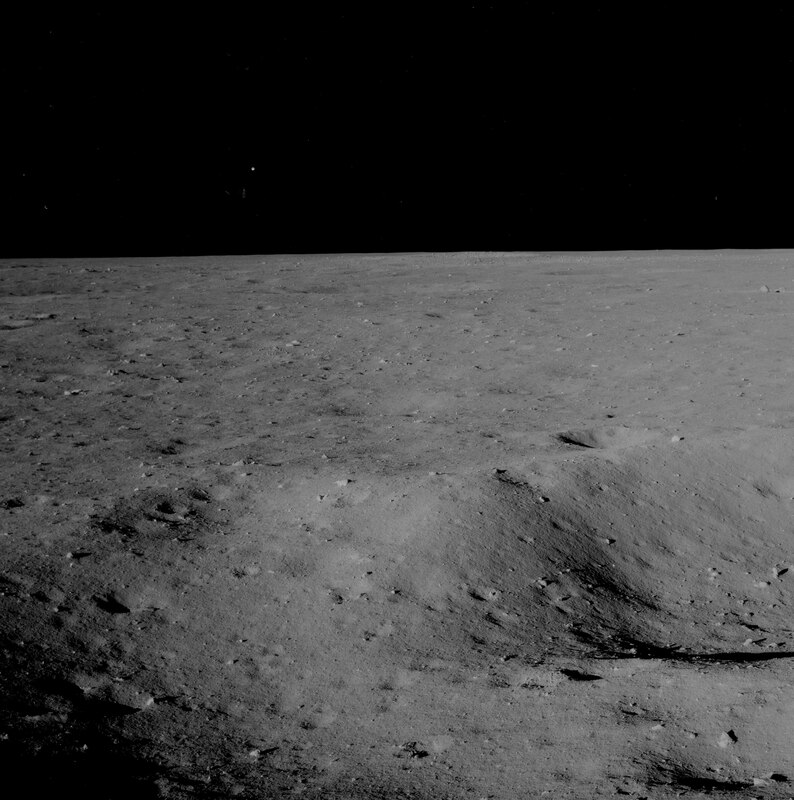 More UFOs on lunar surface...watch a UFO over the Apollo module here.